At Thunder Vick & Co. we believe that our success depends entirely on the success of our clients. We offer a comprehensive menu of accounting services including tax planning and preparation, bookkeeping, business consulting, and QuickBooks support, all delivered with a commitment to quality and value. 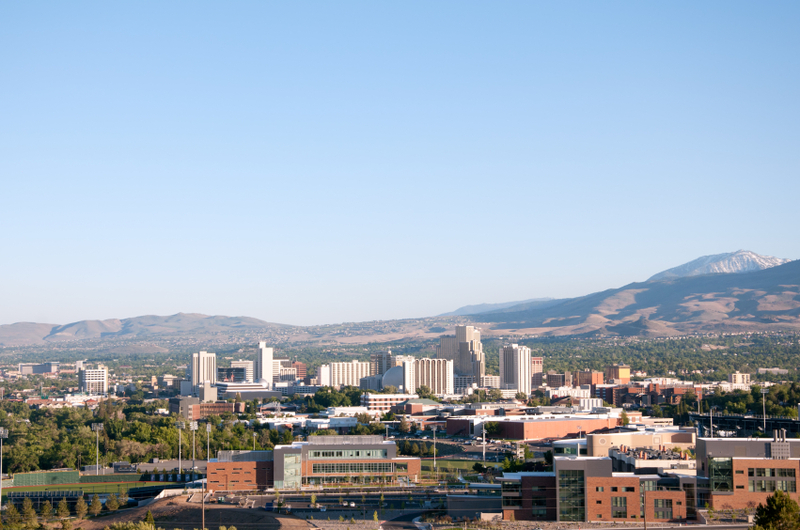 No other Reno CPA firm exceeds our professionalism and integrity. You can feel confident about your finances knowing that we stay on top of every change in tax regulations and always look out for our clients’ best interests. We’d be happy to schedule a free initial consultation to find out how we can help you. Just call (775) 323-4440 to set up an appointment. We offer a free consultation - call us today at (775) 323-4440, or fill out our website form below.